In a recent traffic stop, Scottish police discovered 30 garden gnomes hiding out in the back of some bloke’s van. Of course, the driver was arrested for possession of stolen property. But there’s another possibility, isn't there? What if those pointy-hatted garden pests were actually hitchhikers? Never trust a garden gnome. PROMPT: Prove the driver’s innocence, or create an entry for a future bestseller called Diary of a Garden Gnome. 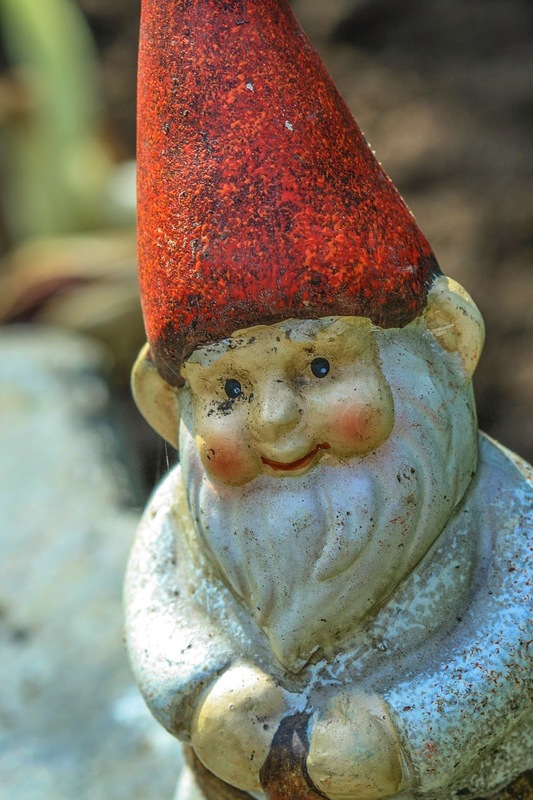 If you’re participating in the National Poetry Month poem-a-day challenge and feeling rather rhyme-y — a gnomish limerick will do the trick if you’re into something quick. Otherwise, craft an epic “Ode to the Travelling Gnome” by writing ‘til the cows come home.